#StraightOuttaCT is 860 repper CRSLYRC. A Poet is an understatement when it comes to this versatile artist’s track record. 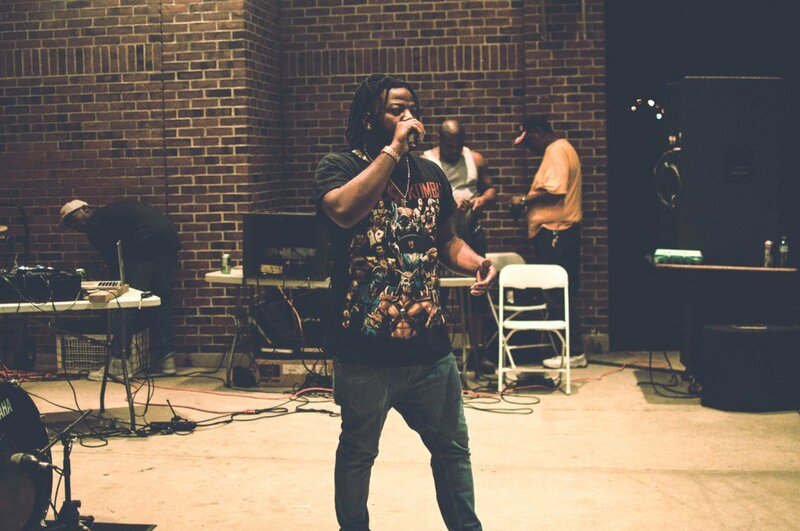 An old soul with an innovative state of mind, Waterbury‘s own DL Mekka is on a journey to set the world ablaze with his story. If you’re from the CT area, hell if you’re from the New England area, there is no doubt that you have heard of the infamous DJ Meechie. New London Stand Up! The always lyrical, Franc Grams has been creating a buzz in and out of Connecticut, with his consistency and talent. Highlighting our first visual artist, Eddie Garcia is the perfect creative to kick things off. Making his way on to the scene in 2012 as a part of Drake‘s Paradise Tour, Jitta On The Track has been blazing and gaining momentum ever since. First up… Ridge Season repper, Craigy F. With all of the talented lyricists making their rise across the state, Craigy F, offers something new.